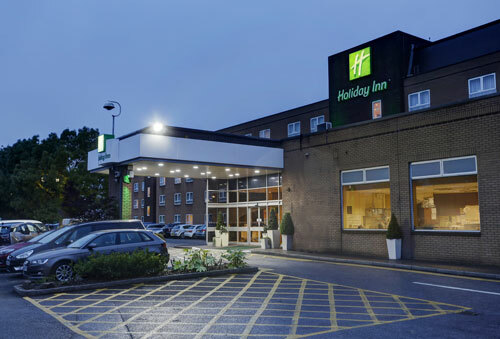 The Holiday Inn Southampton-Eastleigh is conveniently located between Winchester and Southampton, just off the M3, junction 13. 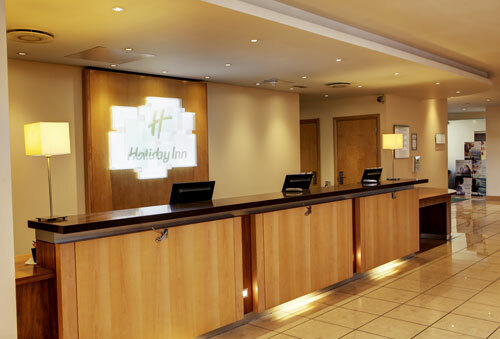 The hotel is ideally situated for major businesses in the area or for access to Southampton Airport and Cruise Terminals. The Eastleigh hotel features 129 bedrooms, including family, accessible and executive rooms, with all the comforts and quality guest amenities you have come to expect. We are perfect for a family break as kids stay and eat free and we have a fantastic Peppa Pig Package to offer you – and Paultons Park & Peppa Pig World is only 10 miles from our hotel! The hotel’s Junction Restaurant features a blend of traditional favourites including steak and fish ‘n’ chips plus a selection of salads, curries and burgers. From stylish proms and romantic weddings, to private dining or a spot of Afternoon Tea, you can rely on the experience of our dedicated team to get all the details right. Parking information: We have 170 free parking spaces, along with space for coach parking. Additional services: The hotel also has an on-site leisure club with gym, swimming pool, sauna and spa.